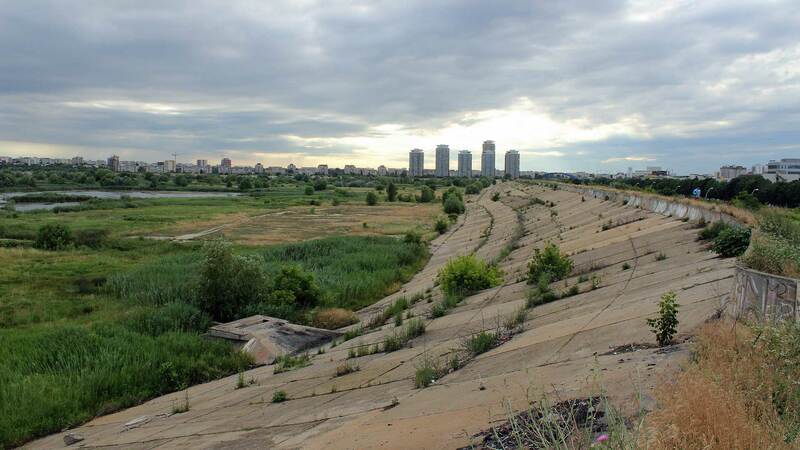 In the endless concrete desert in Bucharest is a green oasis, unknown to the majority. 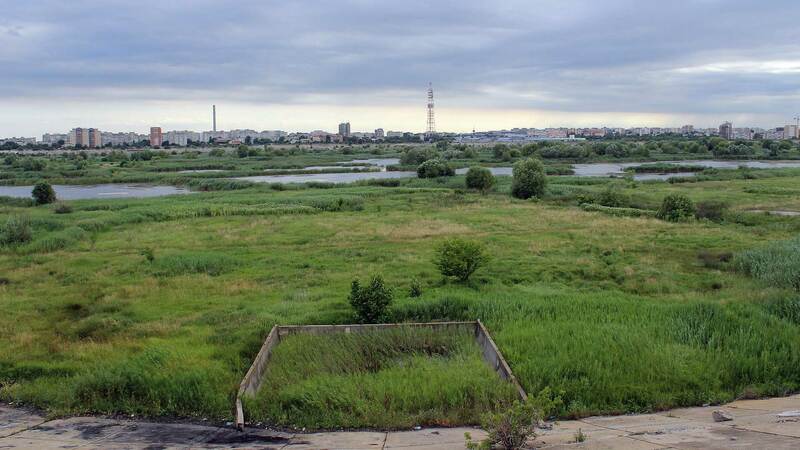 The Bucharest delta is a failed and abandoned water reservoir that has become an animal paradise in the busy metropolis. What now is the Bucharest delta (Lake Văcărești) was, in fact, a mega construction initiated by the dictator Ceauşescu. 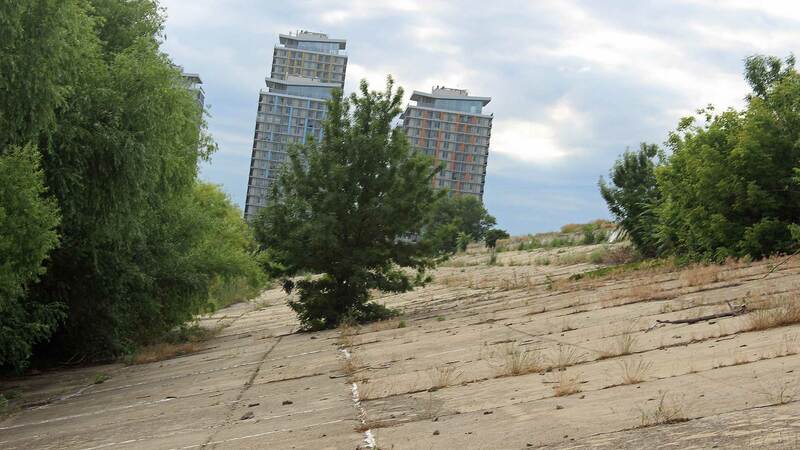 The plan was to make a huge artificial lake if the Dambovita river would be flooded. Moreover, it was intended to also store waste from heavy industry in the artificial lake. In 1986 started the construction. The construction of an artificial lake (Balta Văcărești) of this size in the capital was never without sacrifices from the locals. One hundred people lived at the beginning of the build site, but they were displaced and their houses demolished. There was also a monastery which ruthlessly was razed to the ground. The monastery was previously known as one of Bucharest’s most beautiful buildings. The monastery had also periodically served as a prison for political prisoners. Despite widespread complaints, even from other countries, exceeded Ceauşescu to work. When Ceauşescu’s regime fell in 1989, the project was abandoned and left to its fate. Now nature began encroaching, and soon there was extensive vegetation and small lakes had emerged. A delta had been created! 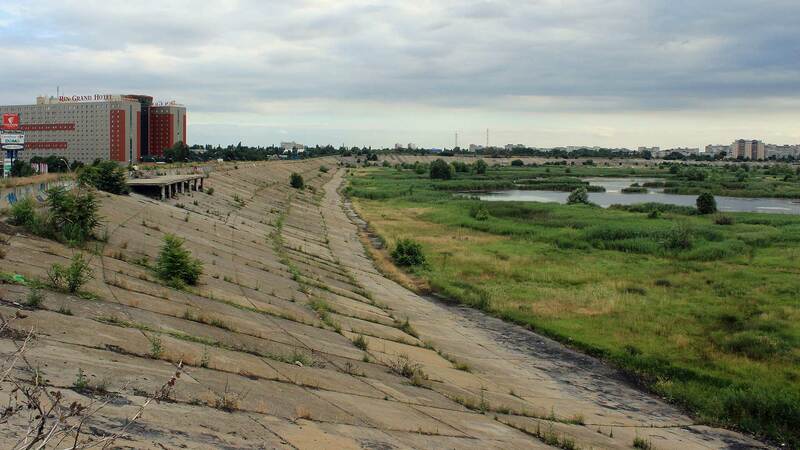 The delta is now a relatively clean spot in an otherwise so dirty Bucharest. It is possible to fish in the small lakes and birdwatchers can enjoy around 90 different bird species. The surface covers 140.5 hectares and water depth is 1-2 meters. May it end well for this huge abandoned project of a dictator. A delta is a water accumulation that occurs when water flooding, leaving solids on the newly formed land. A Delta is similar by the exterior to sumps or swamps because of the avaliability of water which attracts many different species. 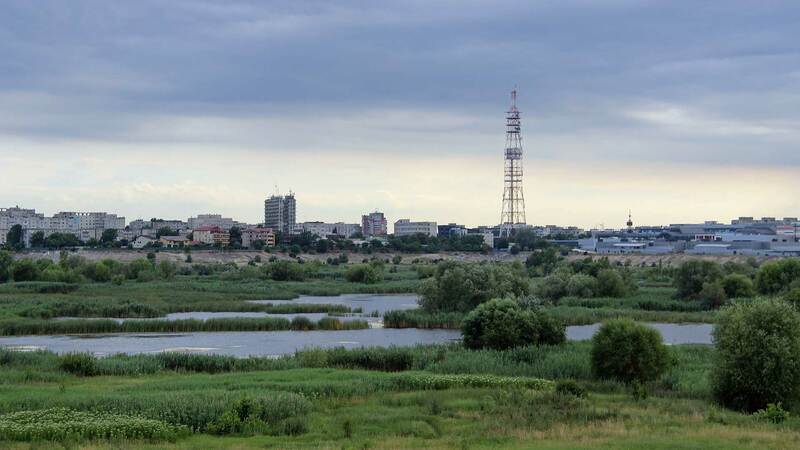 In Bucharest delta, the water comes from below ground. Next article A Typical Day In Northern Sweden – What Happens? A Typical Day In Northern Sweden – What Happens?